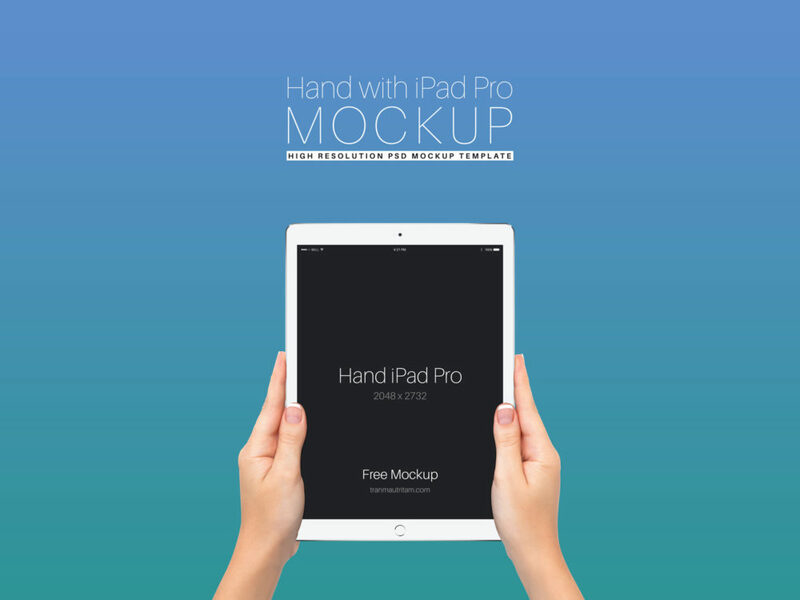 Use Free iPad Pro in hands Mockup to showcase your app design like a pro. Very simple edit with smart layers. Enjoy!